Home » Personal Injury » What Is My Defective Product Case Worth? What Is My Defective Product Case Worth? There is no single formula to determine the size of a settlement in any defective product case. Everyone's circumstances are different. 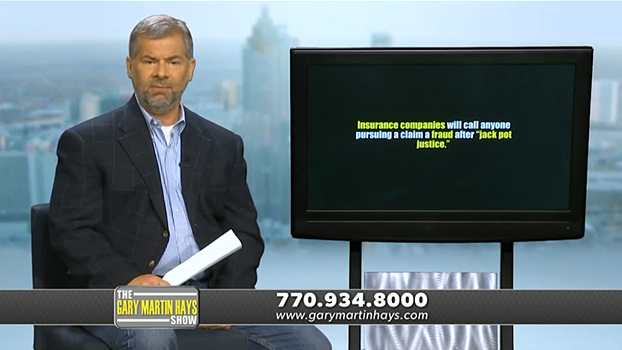 Turn to the experienced attorneys at Gary Martin Hays & Associates. We help clients sort through the insurance company red tape and get the compensation they deserve: 1-800-898-HAYS. That someone else is at fault for the injury. That negligence on the part of the other person or company led to the injury. That the defective product caused injury based on defects in its design, manufacturing or marketing (as opposed to improper or negligent use by the injury victim). Did you lose time from work? How much? How much time off work will your injuries cause in the future? Were you partly to blame for the injury? Will the insurance company say you misused the product and caused the accident yourself? Did the product cause permanent scarring? What are your injuries and how severe are they? Will you need ongoing medical treatment? If so, what is it likely to cost? Is surgery required now? Will it be in the future? Who is the defendant and what is their insurance company's name?